The French artist Yves Klein is perhaps most famous for his invention of the color International Klein Blue (IKB), IKB was developed by Yves Klein in collaboration with Edouard Adam, a Parisian art paint supplier whose shop is still in business on the Boulevard Edgar-Quinet in Paris. 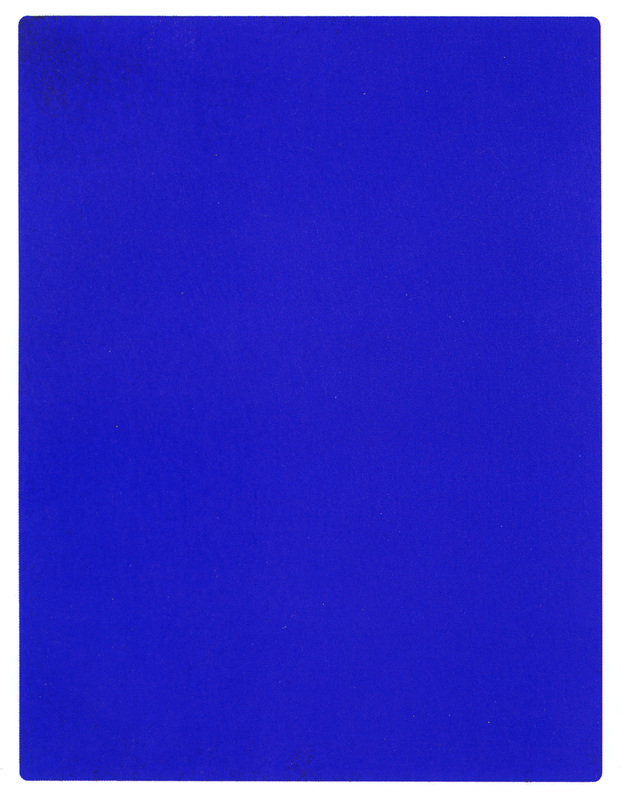 The uniqueness of IKB does not derive from the ultramarine pigment, but rather from the matte, synthetic resin binder in which the color is suspended, and which allows the pigment to maintain as much of its original qualities and intensity of color as possible. 78. Once I traveled to the Tate in London to see the blue paintings of Yves Klein, who invented and patented his own shade of ultramarine, International Klein Blue (IKB), then painted canvases and objects with it throughout a period of his life he dubbed “l’epoque bleue.” Standing in front of these blue paintings, or propositions, at the Tate, feeling their blue radiate out so hotly that it seemed to be touching, perhaps even hurting, my eyeballs, I wrote but one phrase in my notebook: too much. But Klein was not only a painter, he was also a pioneer in the development of performance art, and is especially well known for his leaps. you might be interested in Bas Jan Ader. 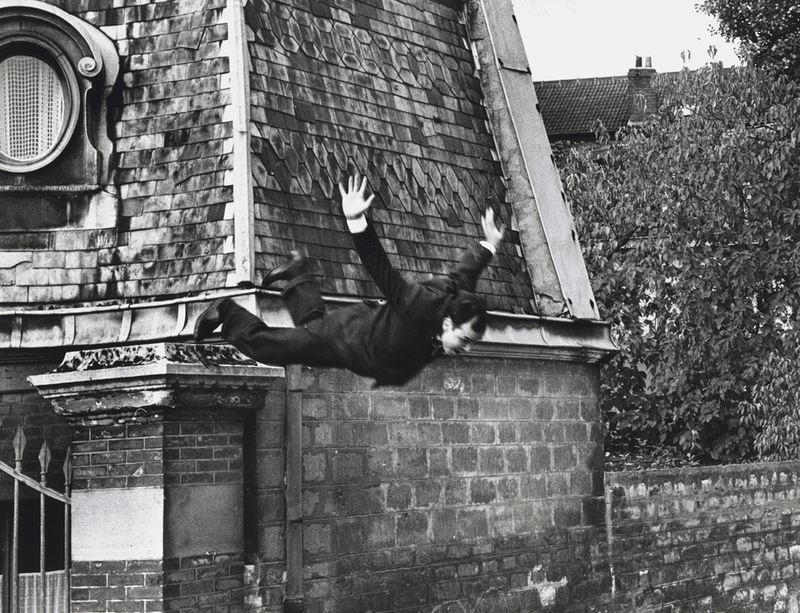 he was a Dutch conceptual and performance artist, he made some wonderfully weird films in which he is falling. literally, falling. he was very interested in that moment between letting go and falling down. you can find some of his stuff on youtube. I know a little bit about Ader, but haven’t considered him in relation to this – thank you for mentioning!